41: Highest number of weeks from a single song. 7. 41: Highest number of weeks from a single song. 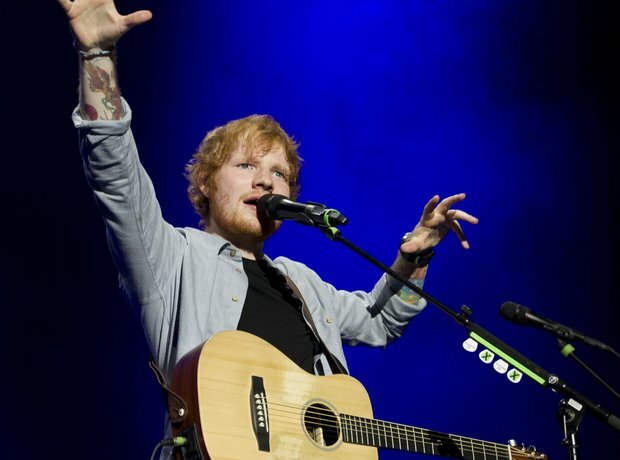 Ed Sheeran's 'Thinking Out Loud' re-entered the chart once again this week to give the flame haired maestro its 41st appearance in the hottest 40 songs around.